Taking one of our nationally accredited child care courses opens up an exciting variety of child care career possibilities! Explore some of the options below or contact our course advisors on 1300 799 610 to find out more. Early childhood educator is an inclusive name for many roles that involve working with children but usually in an early learning setting. It is an essential role in communities and can involve caring for children right through from birth through to school age. 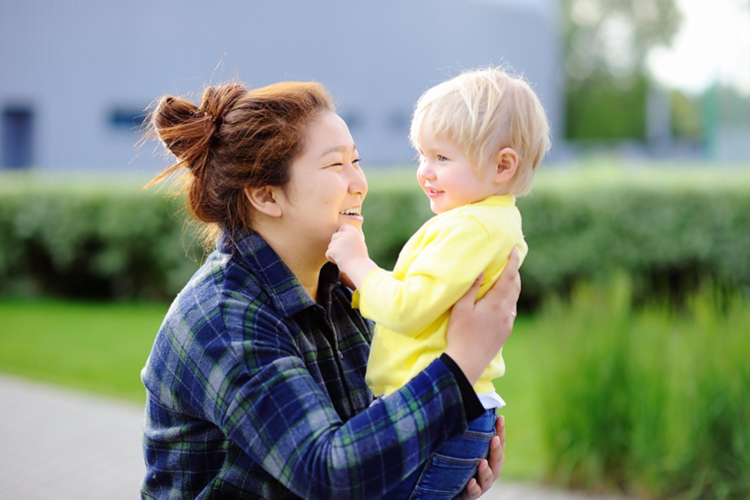 The role of an early childhood educator means you care for children during a time of significant development and can contribute to shaping the lives of the children in your care. Depending on the setting you are employed in as an early childhood educator, you may work on a full time, part time or casual basis, offering you choices to suit your work life balance. 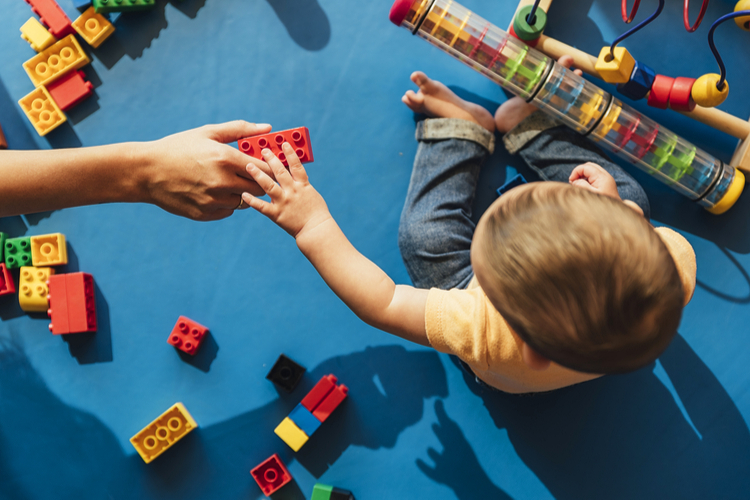 Working with children during these vital developmental years is very rewarding, as you play a role in their lives as they discover the world around them. Through your role you’ll relive some of your favourite childhood books and get creative with paint and craft activities. Children at this age can have interesting and often hilarious ideas, so you’ll make some very special memories. 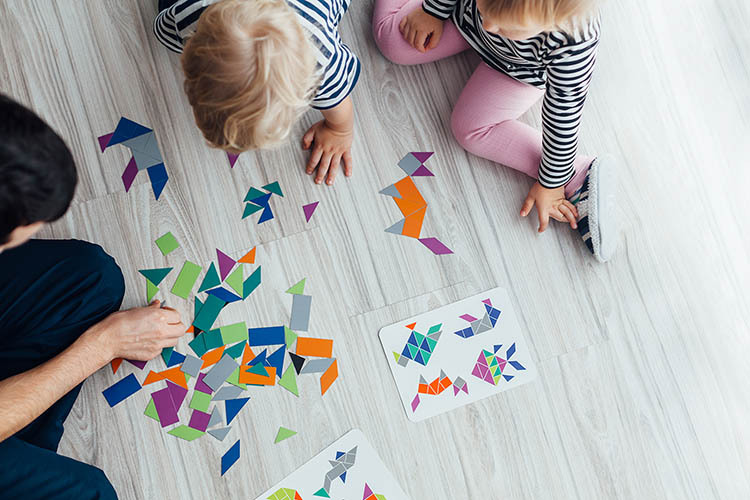 There’s never a dull moment working as an early childhood educator and in a child care setting there is lots to do to keep you busy and having fun. As a nanny your role can vary depending on the family who employs you and your services. Nannies generally work in or around the home of the child or children in their care. You may care for young babies, toddlers, primary school aged children or a combination of a few different aged siblings. As such, your responsibilities can vary but might include readying children for school and walking them there in the morning, caring for babies during the day and returning to collect the older children at the end of the day. Some household duties can be included, and hours may change from day-to-day. You could choose to work full time, part time or casually, or perhaps do overnights or even live in. Depending on the employer, household duties may be required including washing, shopping, cleaning and cooking. Kindergarten, sometimes known as pre-school or 4-year old kinder, usually takes place in the year leading up to commencing a formal primary school education. As a kindergarten assistant, you’ll be working with children aged 3-5 years old focusing on play-based learning and school readiness. The role of kindergarten assistant is in line with the expectations of an early childhood educator, upholding the National Quality Standard and Early Years Learning Framework. Working alongside a kindergarten teacher, you will guide children through the basics of literacy and numeracy, assessing their readiness to begin primary school and helping to plan learning experiences throughout the year. Ensuring children are adequately prepared to commence their formal years of education is vital for their futures. As a kindergarten assistant, you will have the responsibility and privilege of embedding a lifelong love of learning in children. This can be life-changing and makes your job one that is incredibly meaningful. Kinder aged children can be challenging, so your role will keep you on your toes and give you the chance to have a positive impact on young lives just as they move on to the next big chapter in their lives. Aiding this transition is highly rewarding. Record the ongoing development of children in your care and their kindergarten journey. Family day care educators generally deliver care to children from within the educator’s home. If working from home is an option you would like to explore, then family day care educator gives you that opportunity. 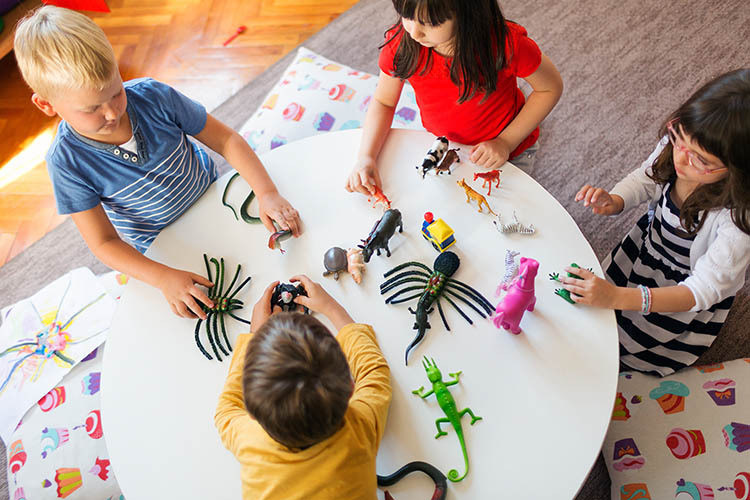 Working as a family day care educator, you will need to ensure that you meet the standards required in providing a safe care environment for children. Your days will be designed to maximise the care delivered to the children in your care based on their age. This role can be very flexible as it enables you to choose which hours you deliver care and by creating a high quality care program along with positive relationships your services could become in demand within your community.